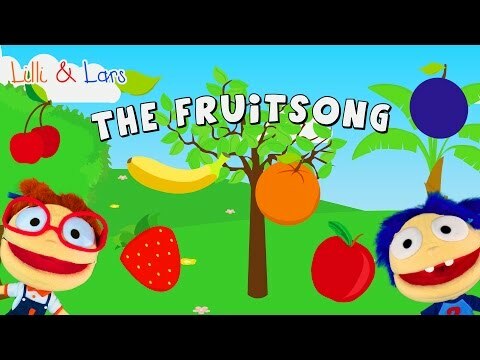 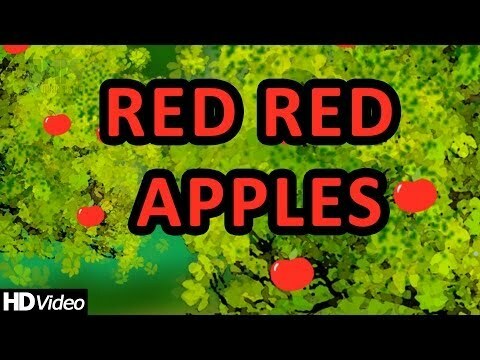 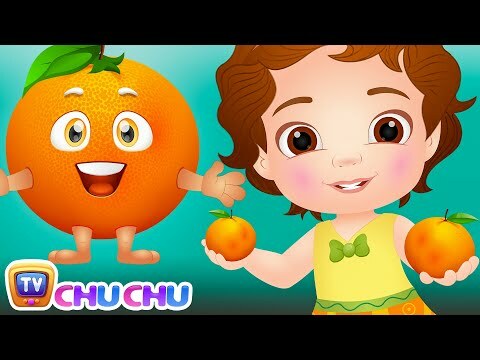 We have listed our handpicked collection of fruits rhymes from various youtube channels. 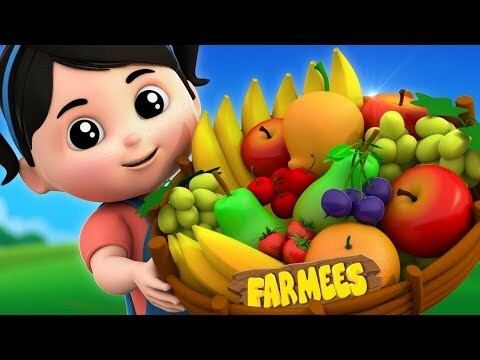 This list attracts kids towards various fruits and easy learning of fruits name. 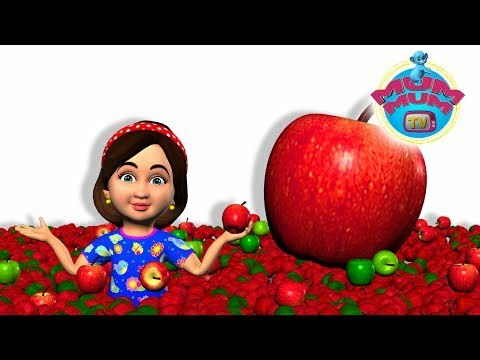 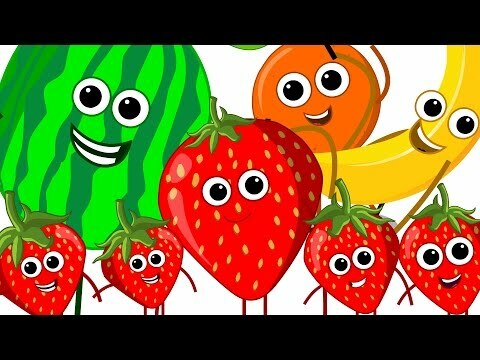 Click here for direct access to our Youtube Playlist on Fruit Rhymes for Kids.